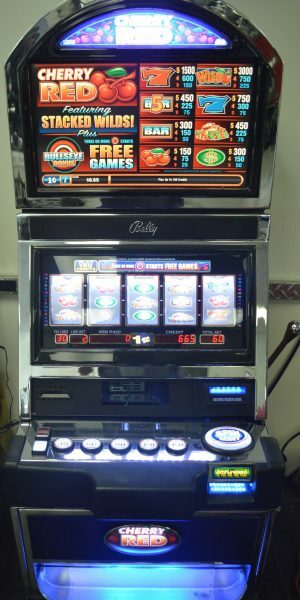 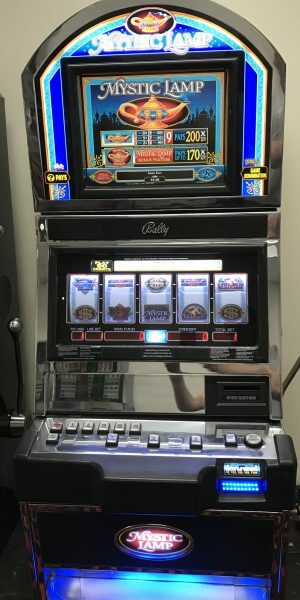 We have several Bally Alpha Pro 2 V32 slot machines for sale. 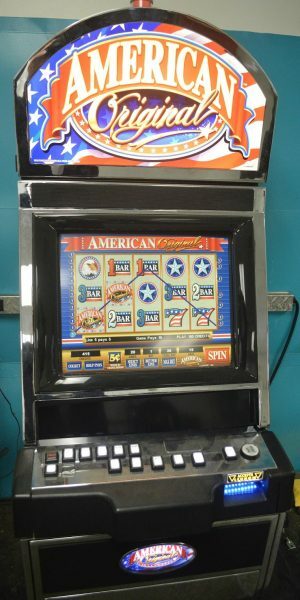 Many themes are available for this model. 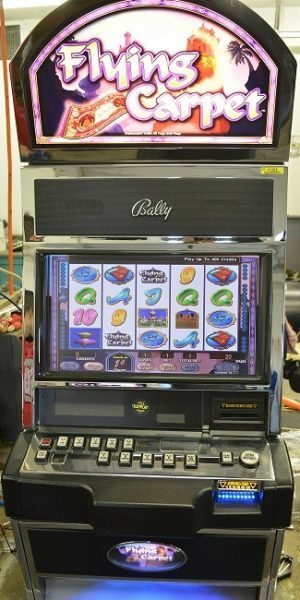 This is a beautiful model and perfect for your casino floor. 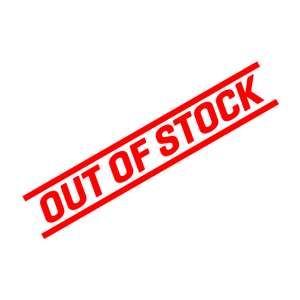 Please call for pricing: +1 786-510-4176.